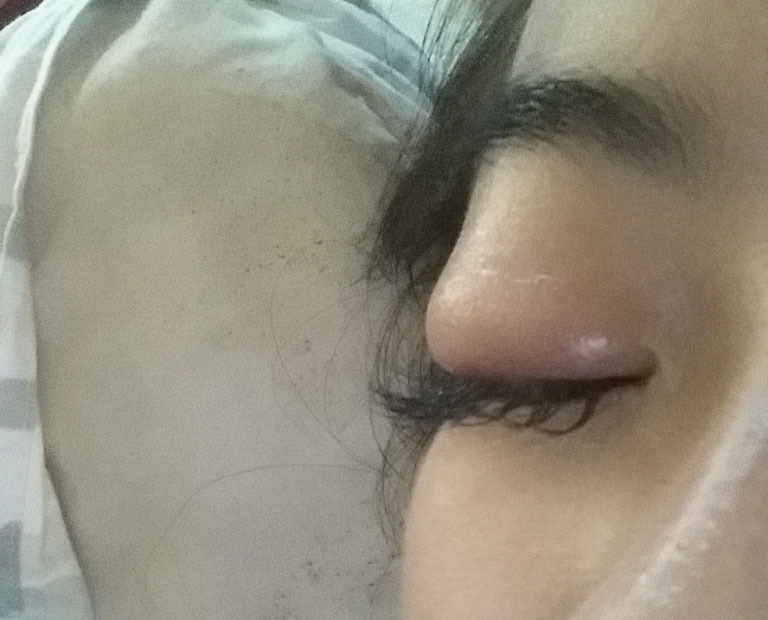 Down with eye infection cos of eyelash extension. Doc says maybe the glue or tools problem. Because i did not put any make up after the extension. 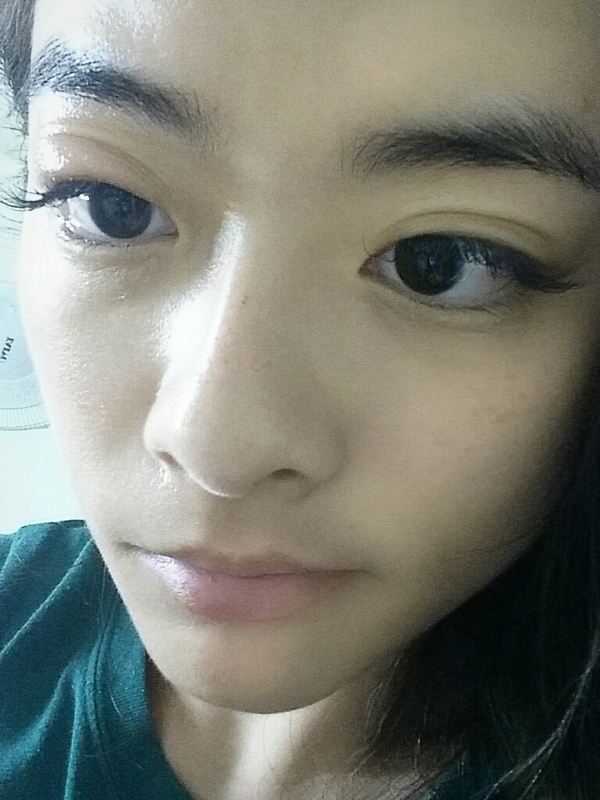 Had it done on thurs evening and i put on make up only on friday night. The pain came on fri afternoon ( no swell yet ) and i thought it was because my body was heaty or not enough sleep. Infection started on friday night and this was on Sat evening. Arghhh !!! Feeling so ugly right now.